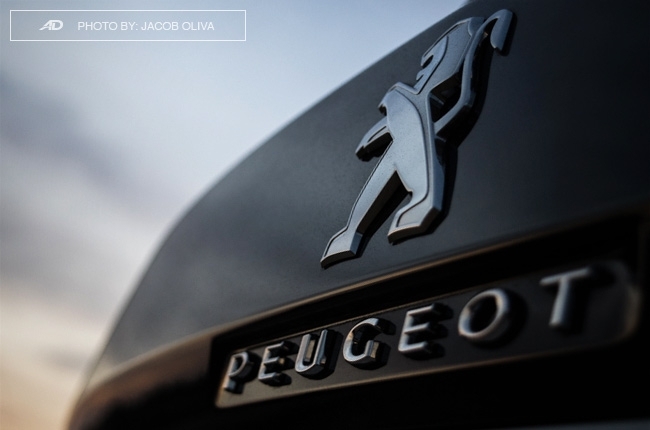 Excuse our French, but this car is worthy to be called "Le Roi de la Jungle." Le roi de la jungle. This is the Google translation for “The King of the Jungle,” which my French friend confirmed to be just about the correct English equivalent. I’m referring to the lion – a beast who has been ruling the savannas of Africa. It has been a symbol of power, nobility, pride, and courage ever since time immemorial, making it worthy of its popular moniker. 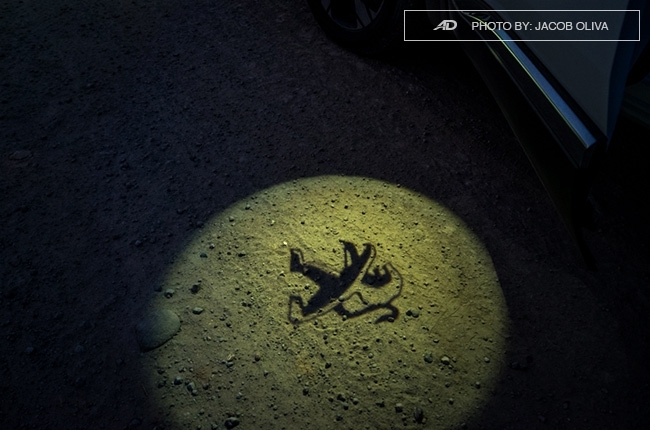 While Peugeot's lion logo – which initially appeared to me like it was taken from the music video of Michael Jackson’s Thriller – might indicate that the French marque has exceptional cars within its lineup, it’s unsafe to jump the gun and declare this as a fact. 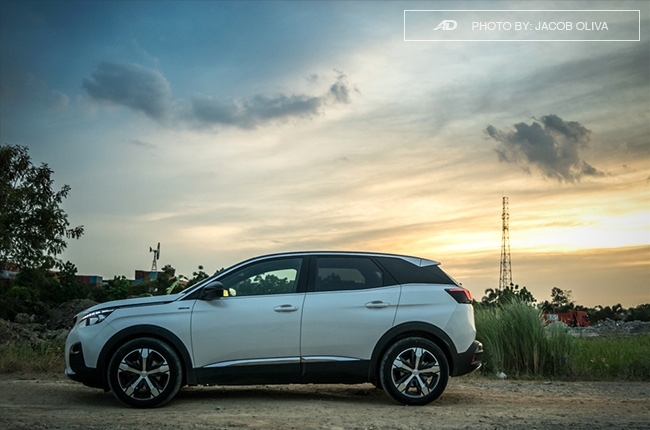 However, after spending several days with the diesel-powered 3008 GT Line crossover SUV, I must say, there is a certain truth to that. Lisez la suite. Massagers on the front seats are a trip. 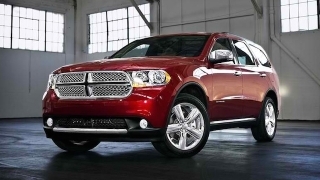 Notable ride and driving comfort. 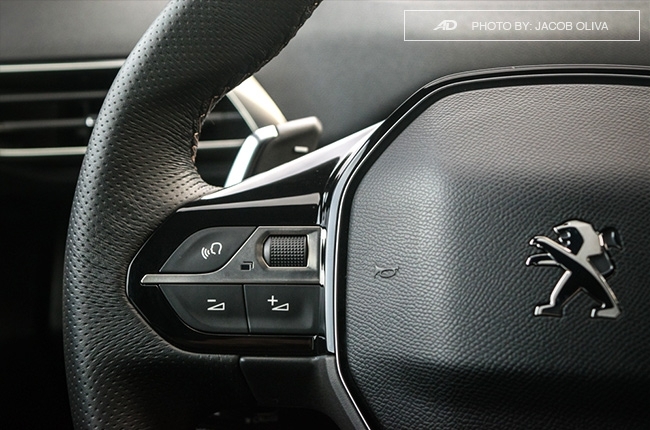 Cruise Control buttons/switches are behind the steering wheel. Chrome accents on the side panels. Could use additional USB ports. 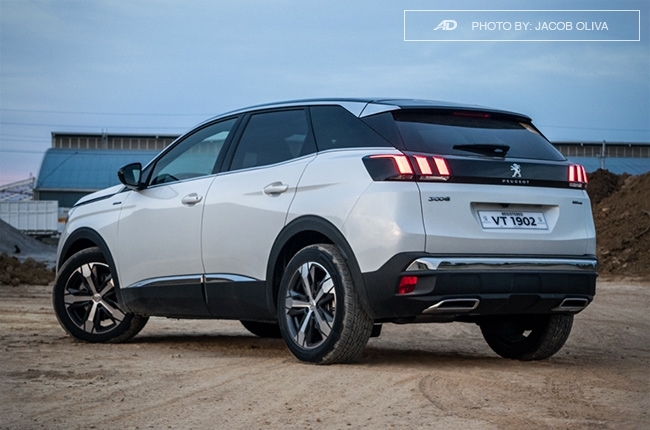 For starters, the Peugeot 3008 has changed a lot from its previous generation model. 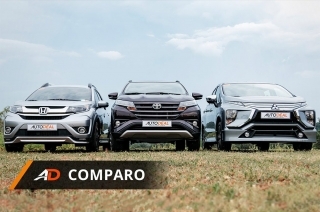 From a people-hauling MPV to a beefy compact crossover, this model gets a major redesign from the ground up. 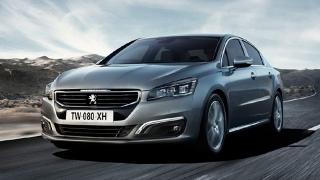 I had a chance to see its predecessor on the road while I was driving the media unit and I’m telling you, Peugeot made a great decision. 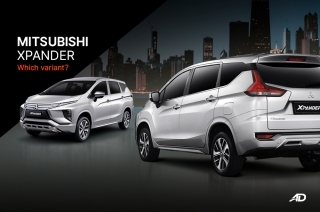 With its more upright bonnet, 219-mm ground clearance, good-looking 18-inch alloy rims, and an overall size that’s almost as big as the 2018 Honda CR-V, the 3008 is now more imposing and more appealing to those who are looking for high-rider rather than just a family-hauler. 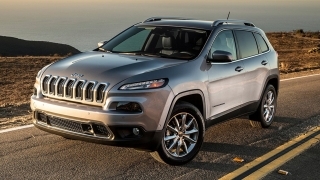 In other words, it seems more SUV-like, a far cry from its predecessors. 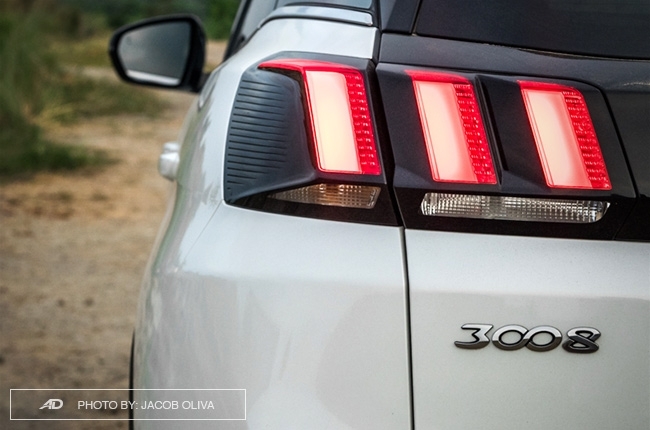 Aside from its new form and the fact that it’s a European car, the 3008 has details that can turn heads when passing by. 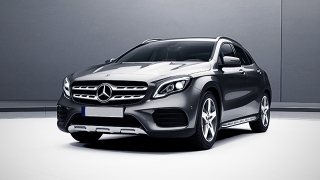 It has contrasting roof and body colors, while its chrome grille has eccentric details that prove its designers’ attention to details. 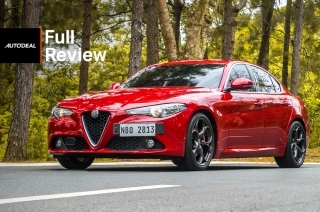 I also like the chrome lining that fills the gap between the hood and the front quarter panel, connecting the A-pillar to the LED headlights. The lines at the sides exudes a definitive character, while the underneath claddings makes the car look tough. 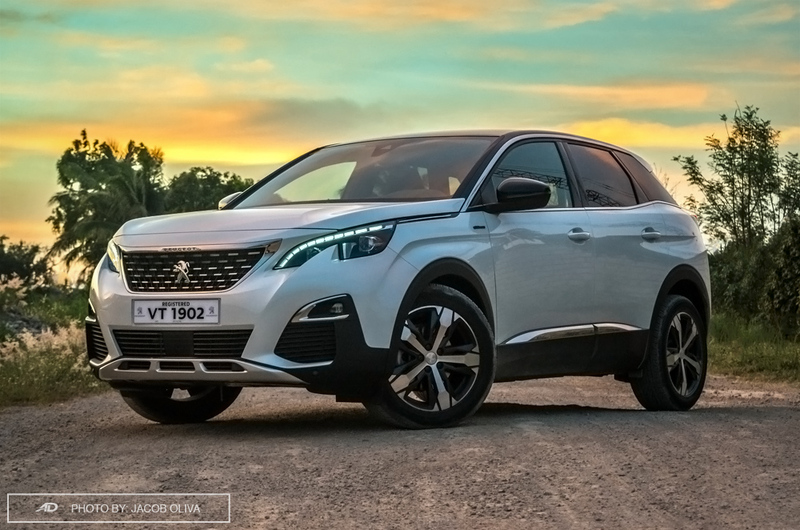 If there’s anything I can complain about, though, it’s the chrome accent on the sides, which makes an illusion of an arch right at the 3008’s middle section. 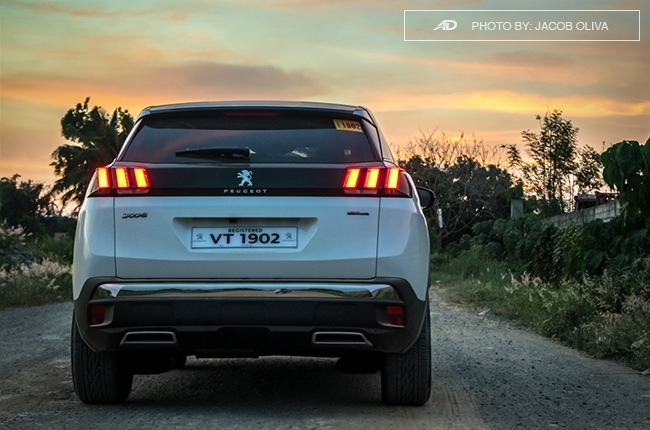 Nevertheless, the rear end of the 3008 crossover is its crowning glory. 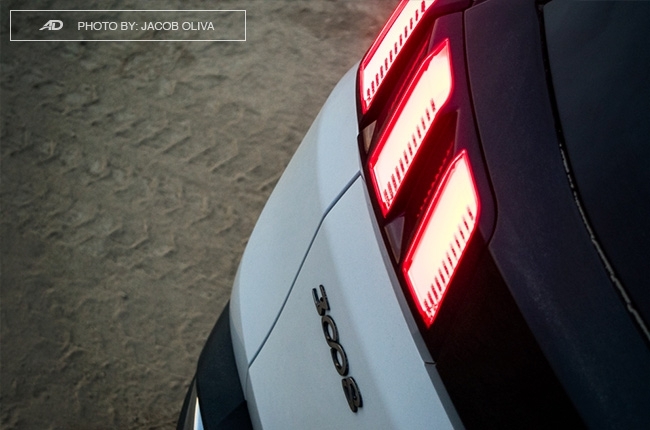 Before I even tested this car, I have seen a handful of these on the road and those taillights are really a looker. 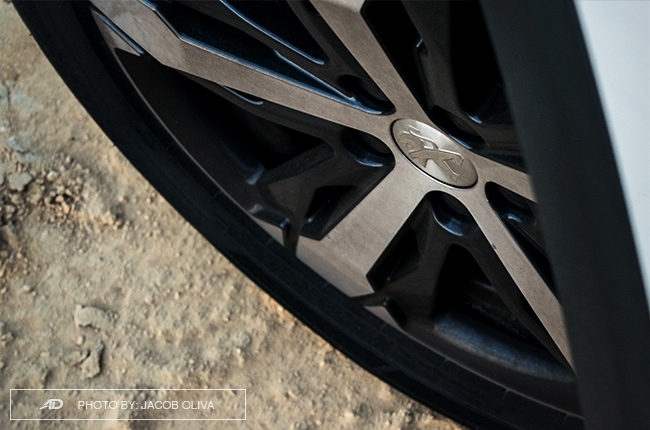 The tri-bar configuration is like a claw mark of a lion (or any big cat, for that matter). It really looks great, and I’m pretty sure you’ll agree. 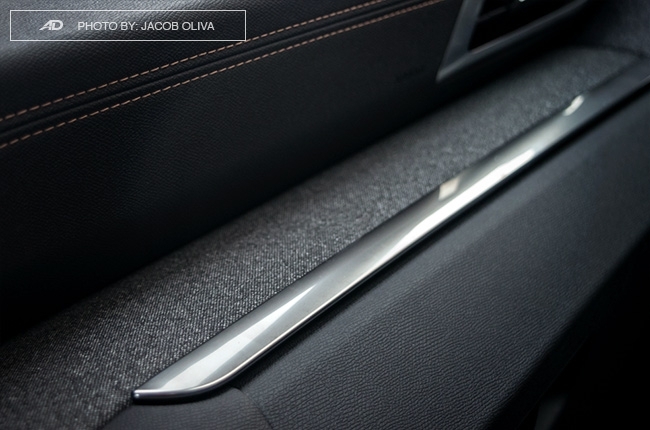 If you like the 3008’s exterior design just as much as I do, you’ll even love its interior more. It’s a mix of simplicity and class, which tells us that the designers focused on the design elements and materials used for that plush and upmarket feel. Again, attention to details plays well, with every stitches and every fabric (and leather) texture complementing each pieces of the cabin. 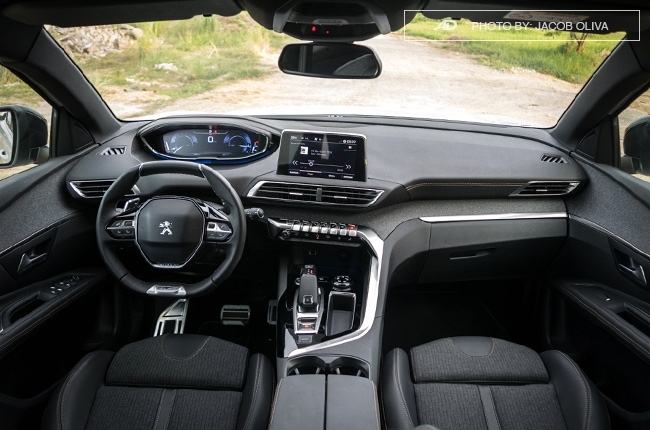 Peugeot’s minimalist approach is its asset inside the 3008’s dashboard. 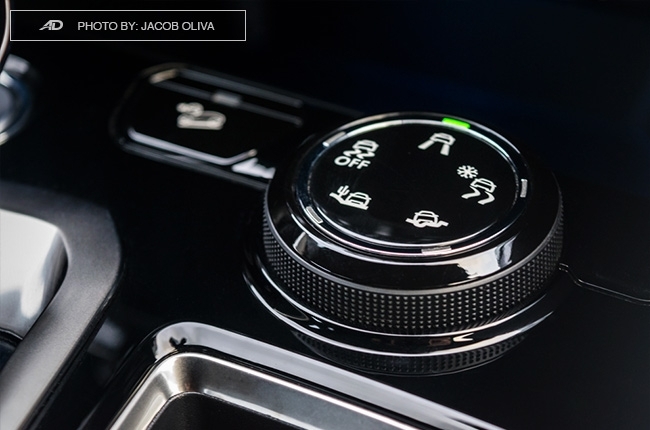 All the buttons, knobs, and switches are ergonomically clustered together, while the things you see on the gauge clusters can be configured to your liking. You can even choose to have its instrument panel display the current speed and nothing else, if that rocks your socks. There are cool icy blue ambient lights as well for a great touch at night. 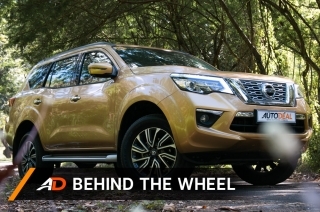 I also like the driver-centric approach of the cabin. 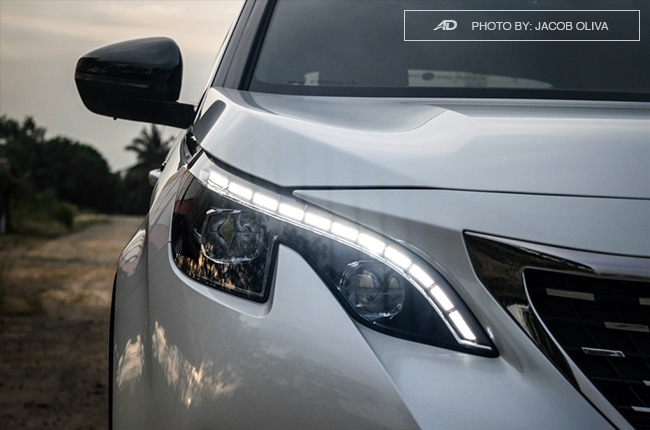 Everything’s angled towards the driver, keeping you in control of everything. 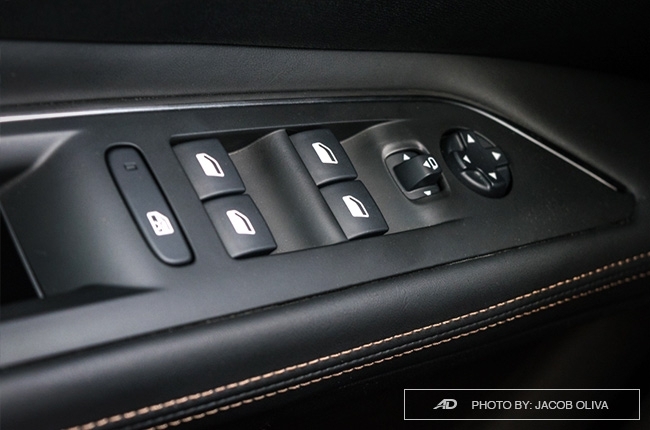 Speaking of control, the 3008 comes with two iCockpit settings: Relax and Boost. 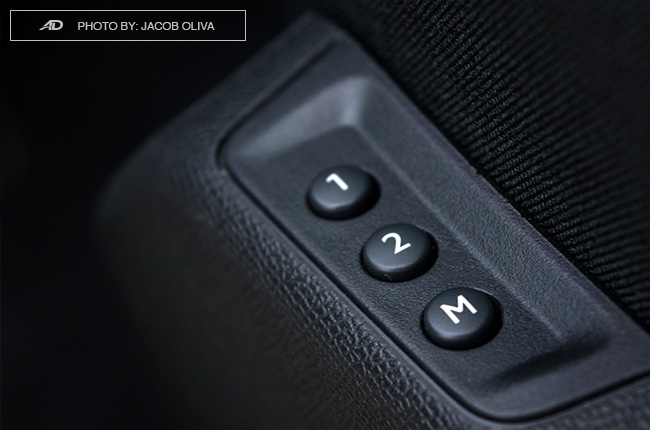 This is Peugeot’s way of clustering the car’s settings (including the car’s sport mode) so you can change a lot of things on the fly without having to go through numerous buttons. 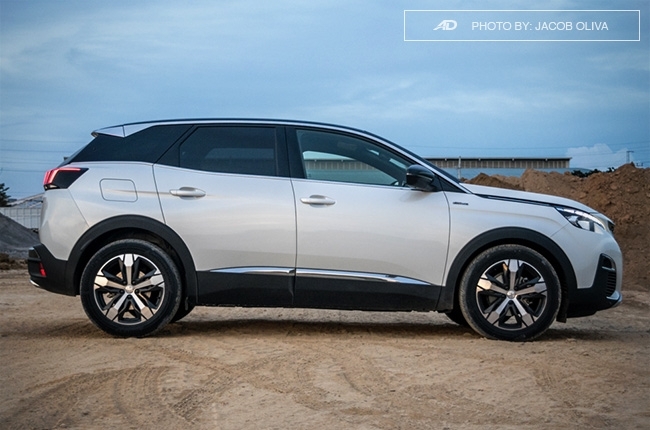 Partnered with more than a handful of conveniences like speed-sensing door locks, auto-leveling headlamps with cornering lights, rain-sensing wipers, keyless entry, auto-dimming rear-view mirror, proximity sensors and camera, and electronic parking brakes, these features make driving the 3008 a pleasure rather than a task. The seats look comfortable even before sitting on them, more so, when you get to sit on them for a long time. 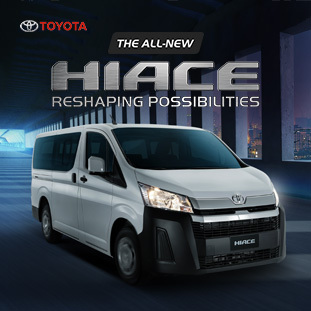 The driver’s seat is power-adjustable as well, so finding your sweet spot behind the wheel is such a breeze. And, if ever someone changed your seat position (like in a car wash center), you can easily get back to it with its memory function. 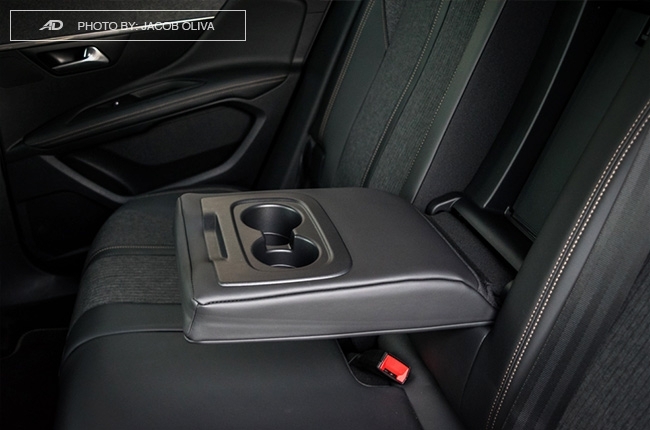 Best part is, the front seats (yes, even the passenger) are equipped with massagers, and the climate control has three types of scents to choose from. 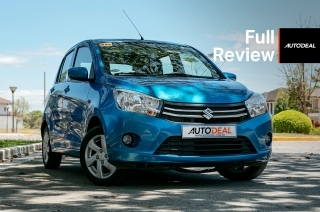 With this, along with ample interior space, easy-to-use eight-inch touchscreen head unit, great NVH insulation, and well-dampened suspension, spending hours on EDSA traffic is just as bearable as cruising on flat highways. 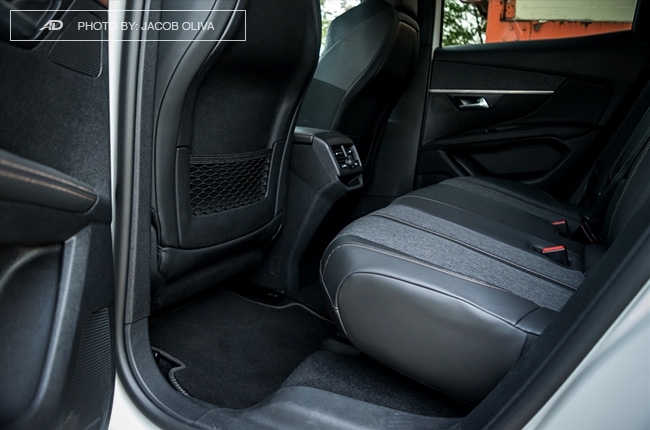 As for interior space, the wiggle room at the rear seats are abundant and the 3008’s trunk can fit a lot of baggage as well. I don’t exactly know how many but it’s quite apparent when you see it. 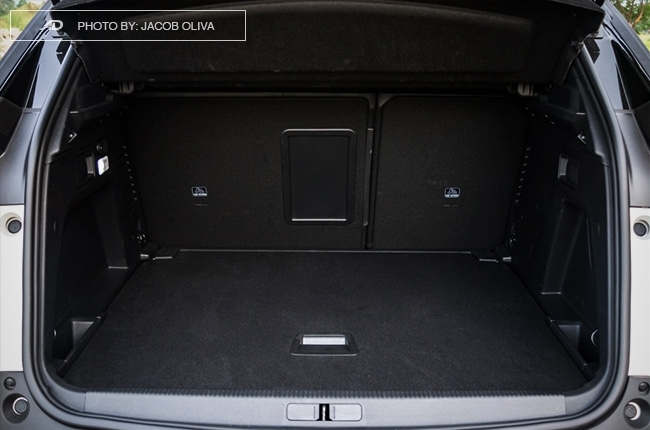 Of course, that doubles by folding the rear seats flat and removing the trunk lid. 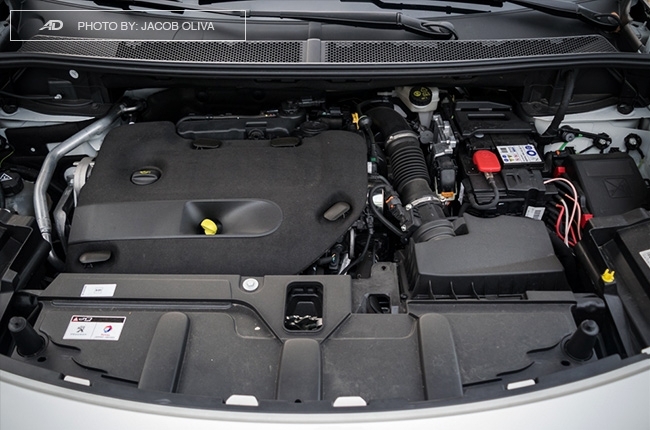 Under the 3008 GT Line’s hood is a 2.0L BlueHDi diesel engine that’s one of the most fuel-efficient power plant I have ever tested – and that’s including small hatchbacks just north of the 1,000-cc border. Highway runs planted at 90 km/h registered a notable 25.8 km/l consumption, while in-city traffic at an average speed of 15 km/h read a whopping 10.8 km/l. Meanwhile, faster paces at 60 km/h consumed 14.4 km/l. These figures were attained while driving in a relaxed manner. 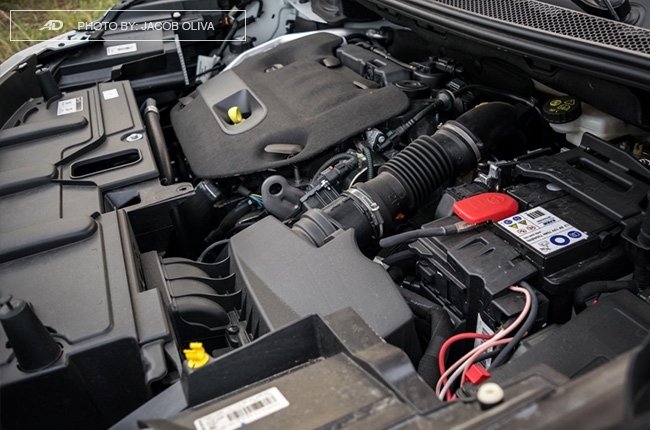 You might think the 3008’s frugality means less power from the engine, but no. The trick is, power is fed smoothly to match every step on the accelerator. 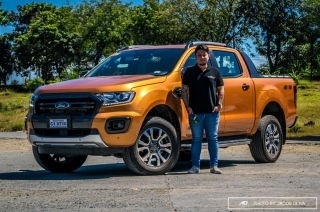 The 150 hp and 370 Nm of torque is transmitted precisely to the front wheels via a six-speed automatic transmission without any noticeable lag. 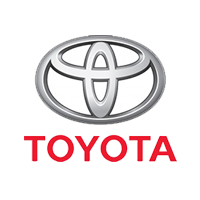 If faster driving is needed, I can choose to do so by either using its paddle shifters, switching to Sport mode, or just by simply stepping on the accelerator aggressively. 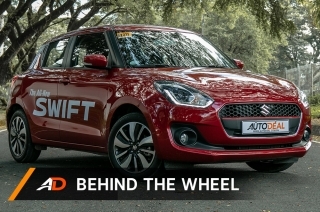 With that, along with its unimpeded forward visibility in the cockpit and heavy-biting disc brakes, driving this compact crossover is effortless. 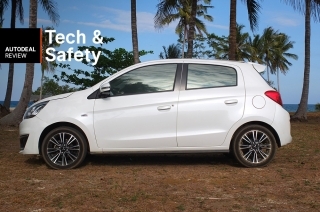 Although the car feels a bit huge at first when seated low in the cabin, but it’s easy to get used to sooner than later. 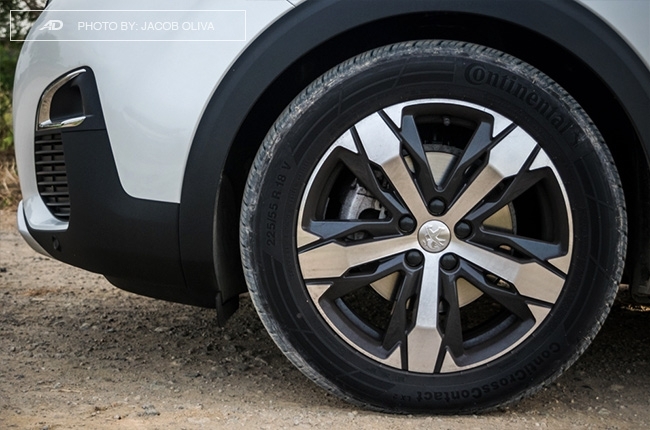 The 3008 is also equipped with five grip modes, which changes the traction of the tires depending on the road condition. I wasn’t able to test those, though, but it’s nice to know that they’re there. 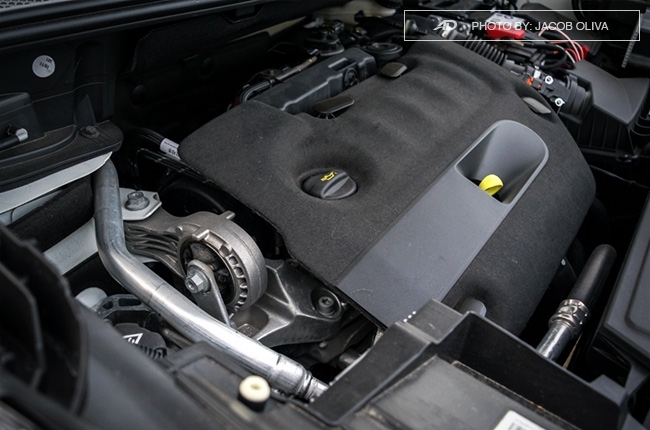 In terms of handling, the 3008 has dynamic steering feel, thanks to its electronic power steering. 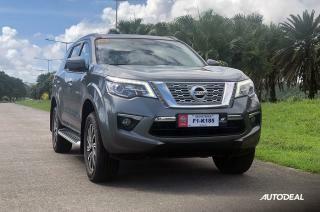 It’s light when maneuvering slowly, while fast paces on the highway feels composed and planted as the steering feels tighter. Surprisingly, its double-flat full-grain leather steering wheel is fun to hold; I sometimes find myself fiddling with it. Now, if there’s anything odd about the 3008, it’s the cruise control buttons/switches that are positioned behind the steering wheel. It’s a bit challenging to work with for the first two days, but gets easier once you get the hang of it. Body roll is also present, which is pretty normal with its huge amount of space from the ground. 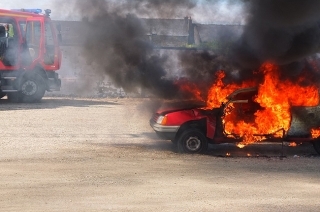 Transformation is a risky feat, more so if you’re talking about cars. The change of target market can either work for the brand, or go against it. 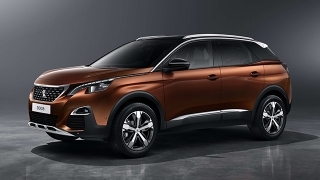 In case of Peugeot, the jump from the grocery-getter-mom-car segment to the premium crossover SUV market is indeed a good move. 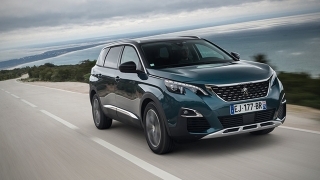 It makes the 3008 worthy to be called le roi de la jungle. 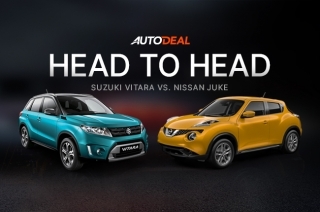 It’s a well-rounded car that you and your four passengers will enjoy being in. 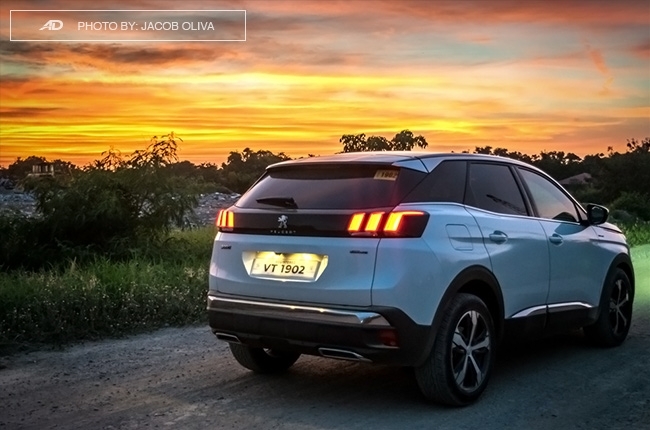 Although it might have a hefty P2,790,000 price tag, what other non-Peugeot car can you get within this price range that relaxes its occupants with a massager while having the capability to be a fast, road-eating machine? 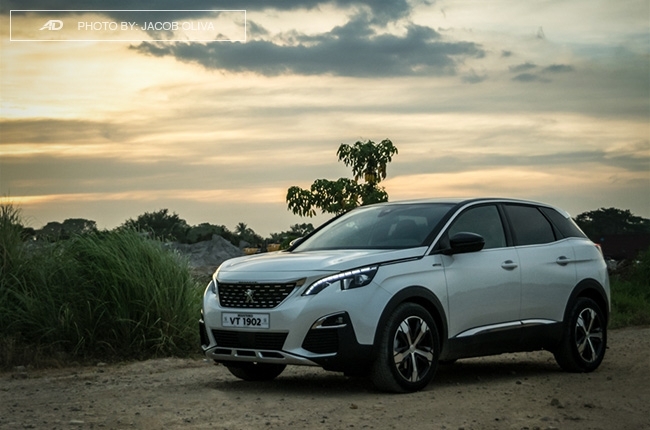 With this, if you’re in the market of compact crossovers and you have extra cash to spare, then the 3008 GT Line should be on your list. 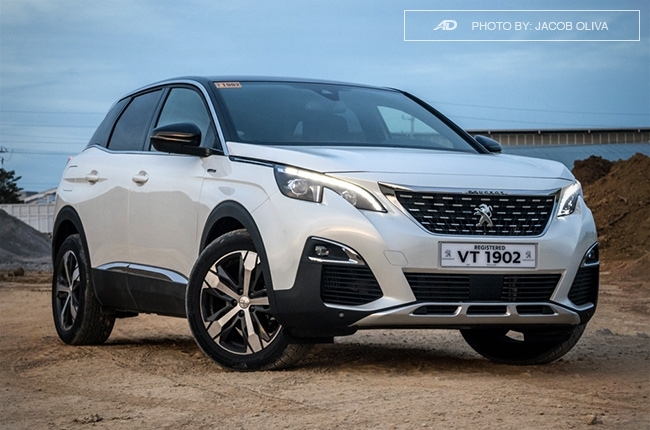 Hi, I would like to receive a financing quote for the Peugeot 3008 2.0 GT Line Diesel AT, thank you. 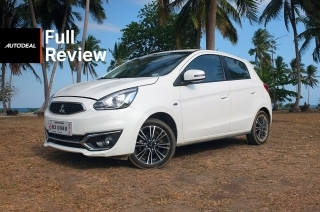 It helps that the Mitsubishi Mirage has some notable features that help it stay a bestseller.